If you would like to install it. 2. Run PC Odin on your desktop and add the "N7000XXLTA_N7000BOLT1_N7000DTMLT5_HOME.tar.md5" into PDA input box. 3. Click [Start] to install new firmware. It's NO WIPE. All apps intact but ROOT removed. Get Philz to root your phone here. Download it and copy it into your external SD Card to flash via Samsung Recovery. 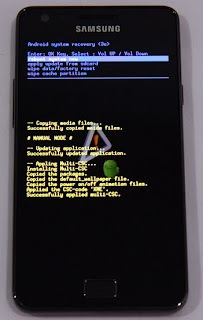 How to go to Samsung Recovery? 2. 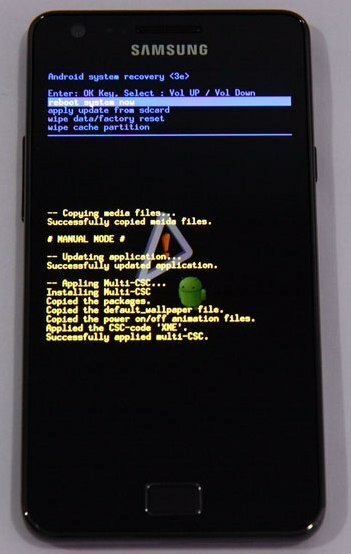 Press Home+Volumne UP+Power Button and hold until its boot to recovery. You should have something like this to update from SD Card. Since you current firmware is XXLT4... you need to download this XXLT4 philz. What's new! Google Chrome Launcher. Samsung Galaxy Note 3 RM1199 or USD 372 only!